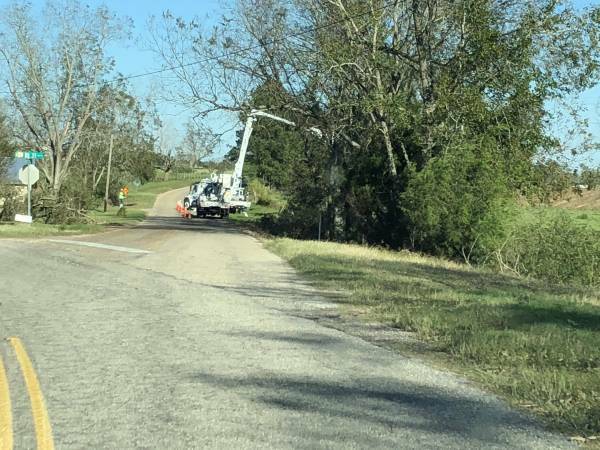 Utility Crews In Lovetown :: RickeyStokesNews.com! HOUSTON COUNTY: 4:20 PM. 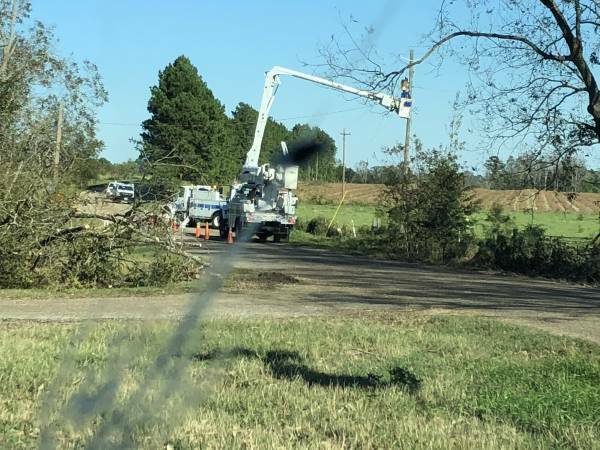 Utility crews working Sweetie Smith Road and Lucy Grade Road near Highway 55 in Lovetown area. 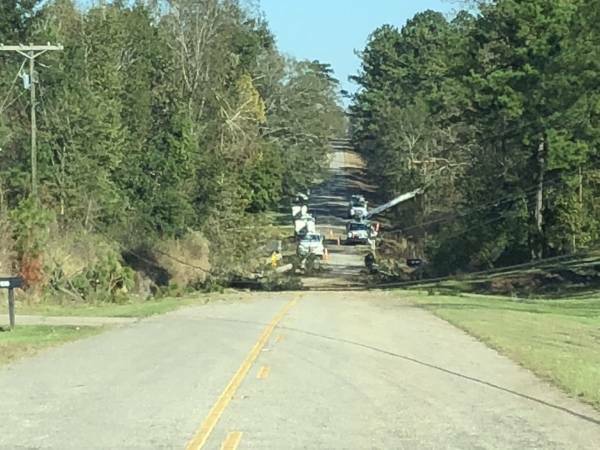 Crews working all over the 587 square miles of Houston County to restore power.